Buck. 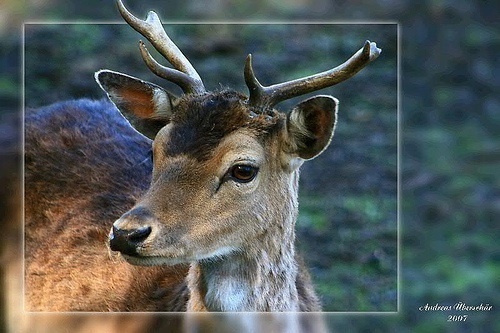 Young Buck.. Wallpaper and background images in the Wild Animals club tagged: wild animals nature.. This Wild Animals photo might contain japanese deer, sika, cervus nipon, cervus sika, caribou, reindeer, greenland caribou, and rangifer tarandus.